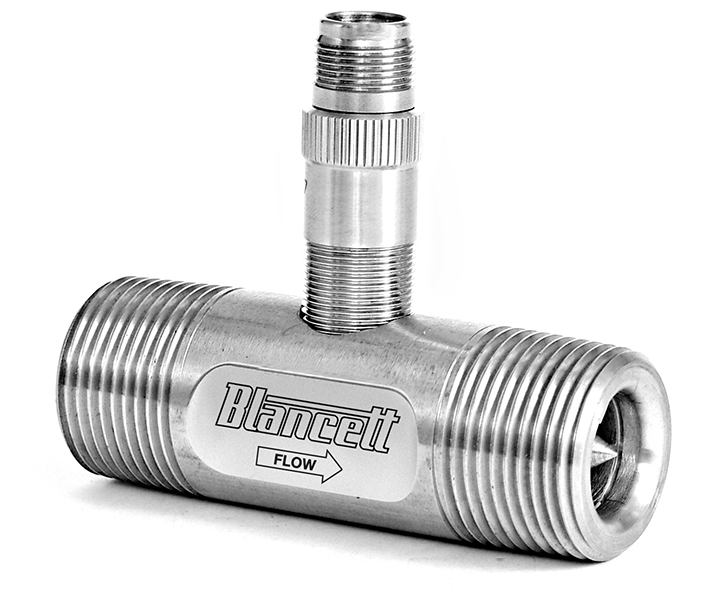 The Blancett B3100 Series flow monitor is a flexible, durable, easy-to-use platform for flow metering applications. 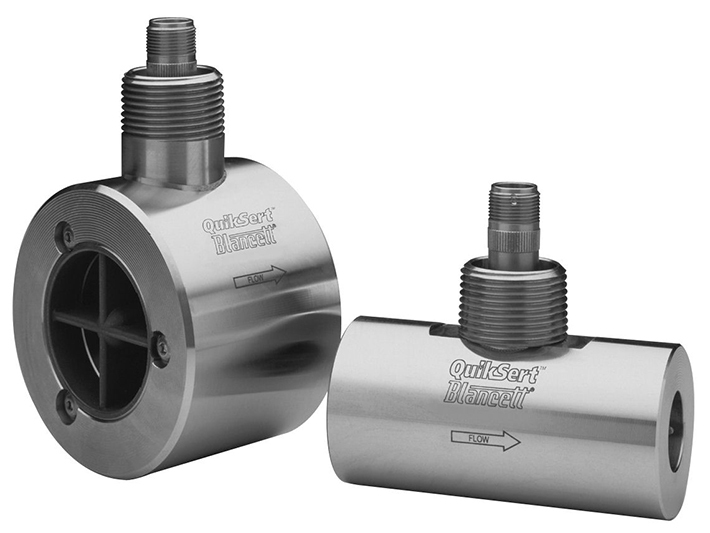 The B3100 flow monitor incorporates advanced options with full operation through the glass. 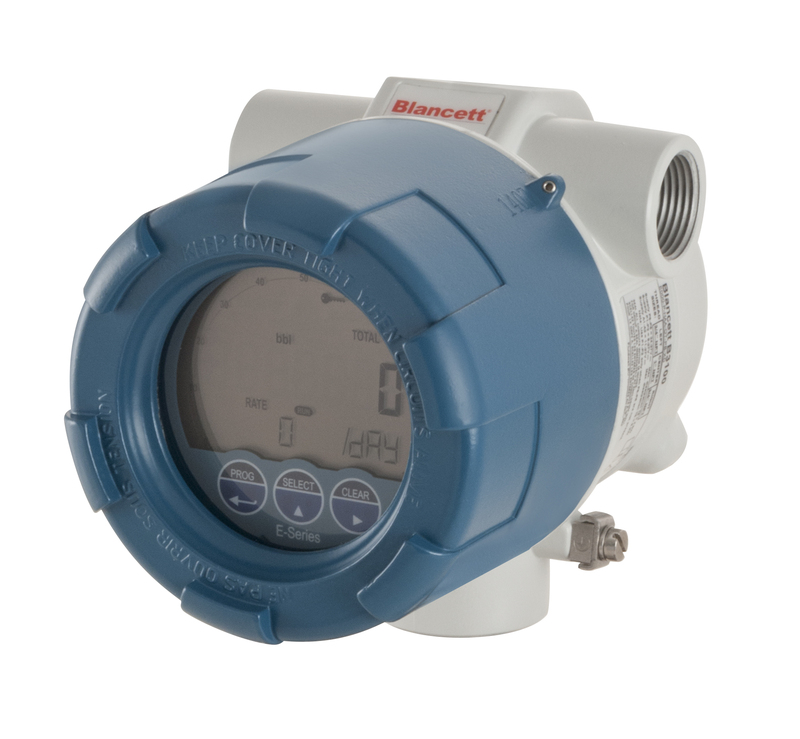 The B3100 offers data logging and remote data access and programming, all without opening the enclosure. 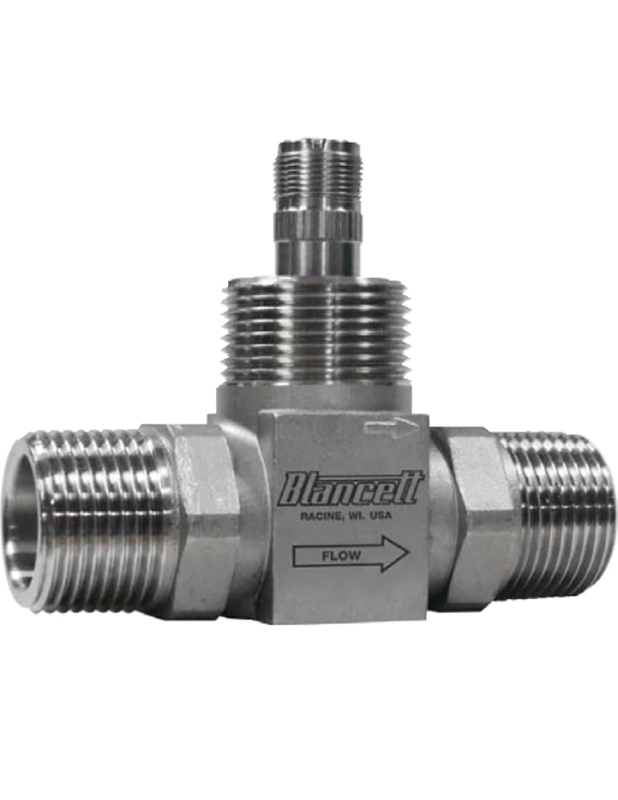 The B3100 utilizes a programming software to make remote configuration easy and efficient.